It’s their first major halftime show. 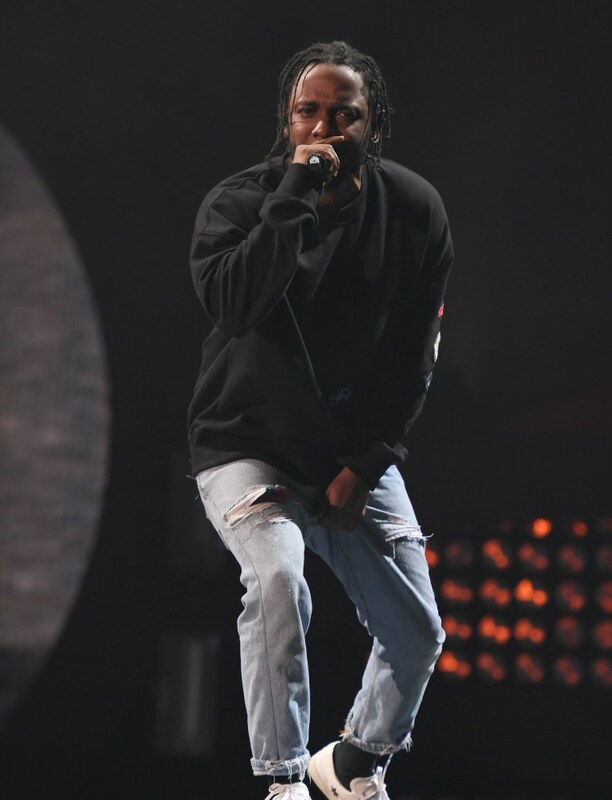 Kendrick Lamar will perform the halftime show at this year's College Football Playoff title game, Billboard reports. This is the first time the yearly game, which will be played in Atlanta on January 8, has featured a Super Bowl-like show before. According to a statement from ESPN, Lamar will perform a medley of hits, and the full show will be broadcast on the channel. 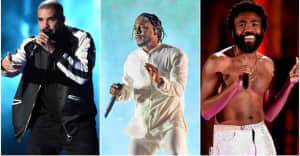 Lamar was recently nominated for seven Grammys for his album DAMN.